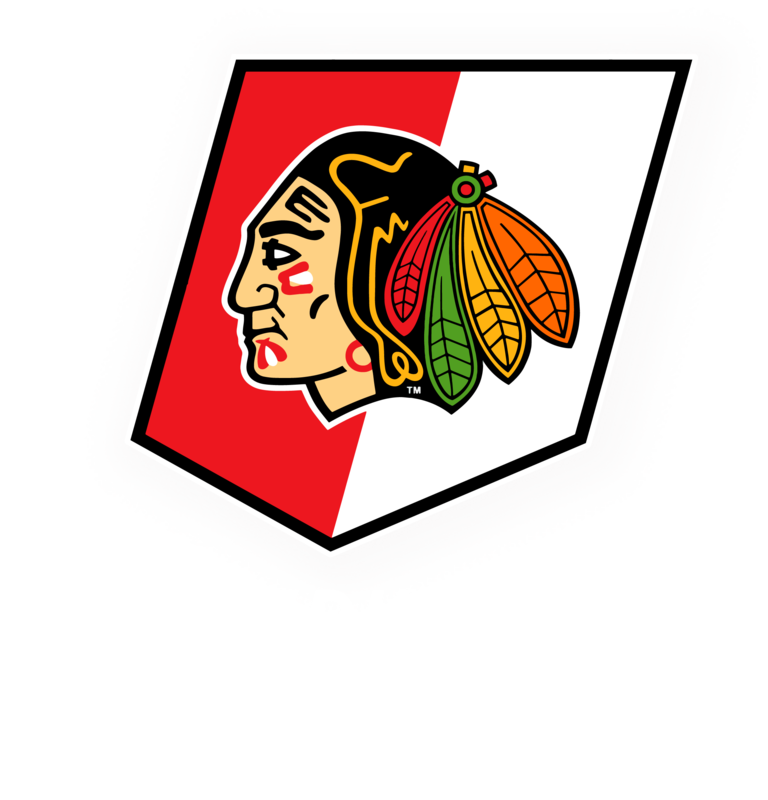 We have added a NEW Skate School class for kids ages 6+. This Basic 1 class will begin Saturday, March 22nd @ 2pm. Please arrive early to get your name tag and skates! Class duration is 6 weeks long for $72 (includes required $12 annual membership fee). Max students will be 15 kids per instructor. Please call our front office if you have any questions about this class. Click the link below to register online.